It has long been the custom to divide nature into three great departments, the animal, vegetable and mineral kingdoms. 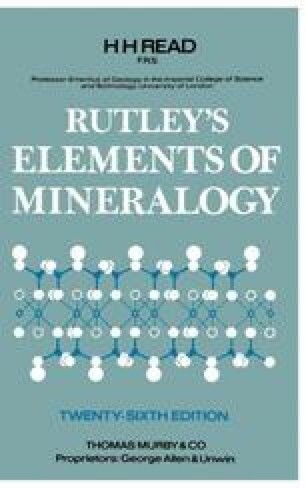 The mineral kingdom comprises the materials that make the crust of the earth and a part of this kingdom is dealt with in the science of mineralogy. Whether or not any definite boundaries exist between the three kingdoms is a subject which remains to be investigated.